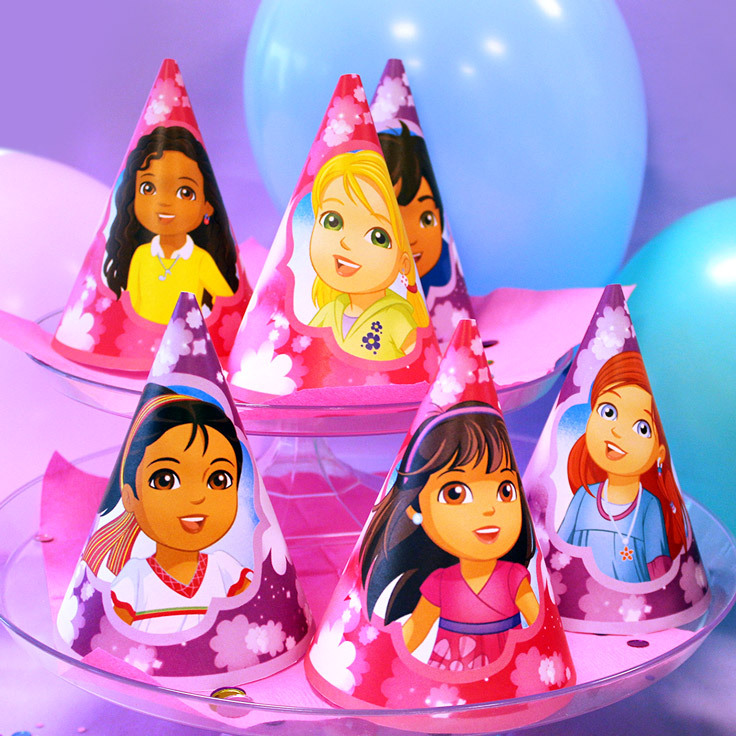 It wouldn't be a fiesta without party hats! 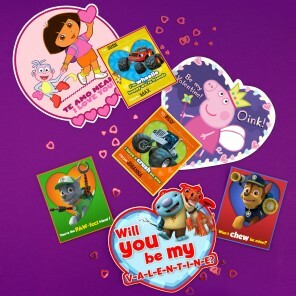 Top off the ultimate Dora and Friends-themed celebration with these party hats! 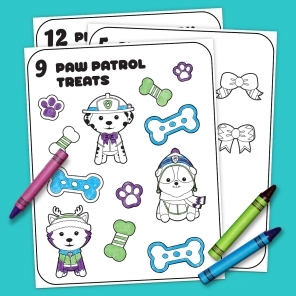 Print, cut and follow the instructions to assemble, and kids can choose their favorite friend to wear.